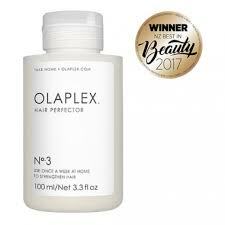 Olaplex was developed by Dr. Eric Pressly and Dr. Craig Hawker, two of the world’s leading chemists. 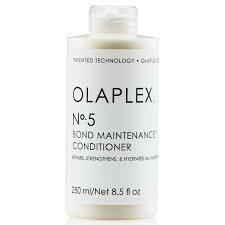 This dream team invented a single ingredient chemistry, that is free of silicones and oils. 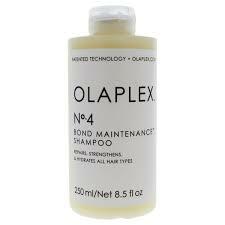 Olaplex links broken bonds in the hair before, during and after chemical services.